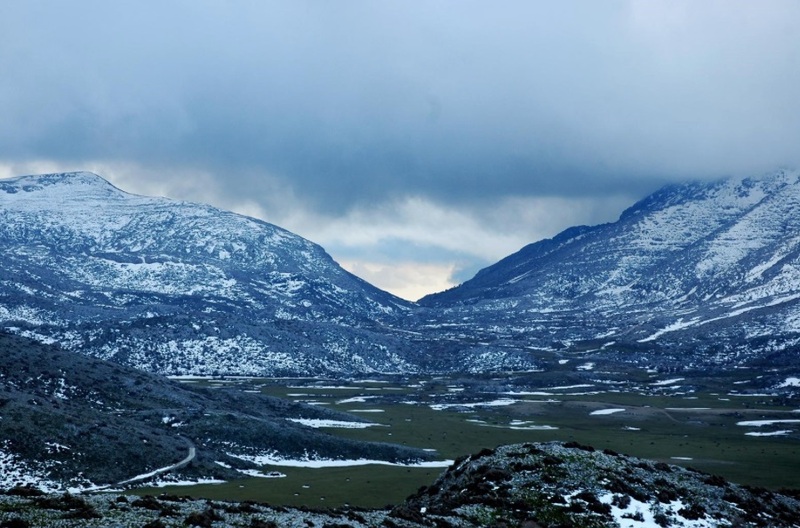 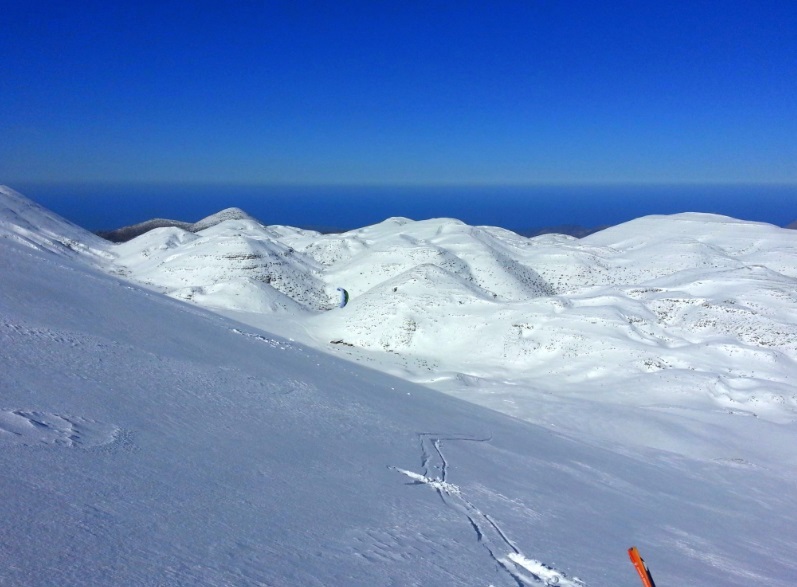 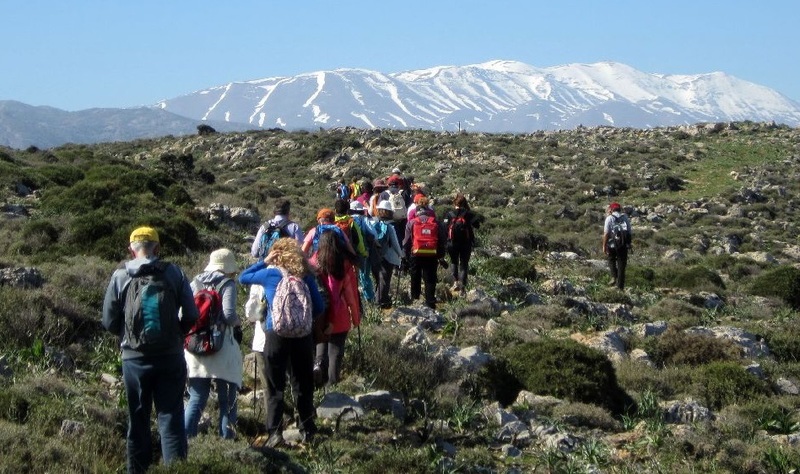 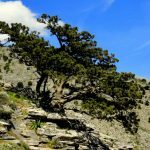 Psiloritis is the largest mountain in Crete with a height of 2,456 meters. 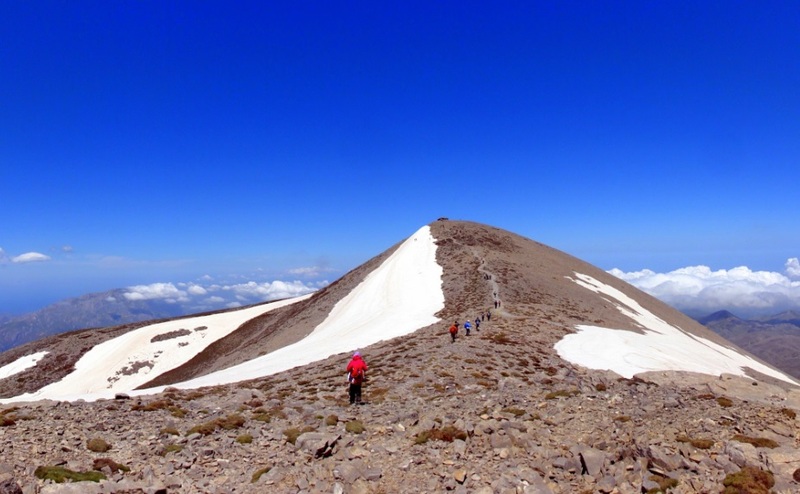 This includes the five mentioned peaks, each exceeding 2,000 meters. 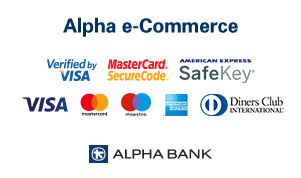 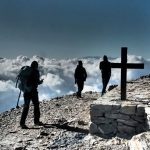 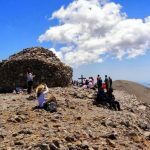 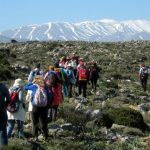 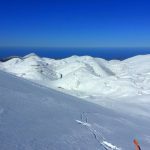 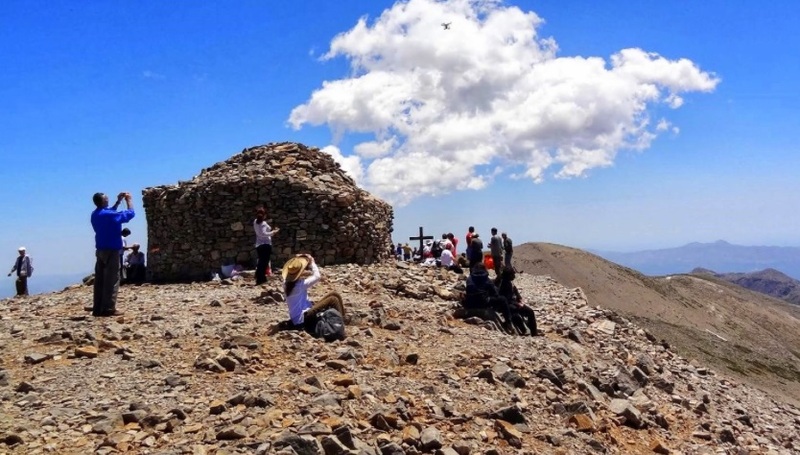 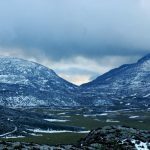 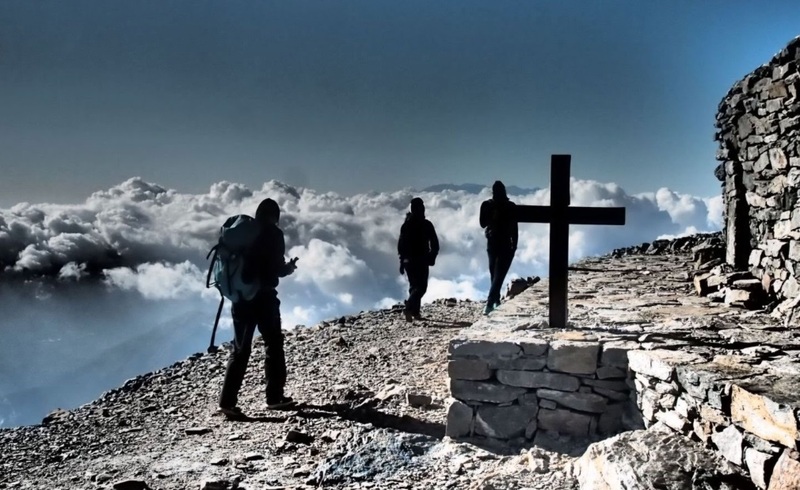 Specifically, the cross is the highest point (2.456 meters), Agathias (2.424 meters), Valistos (2.325 meters), Voulomenos (2.267 meters) and Kousakos (2.209 meters). 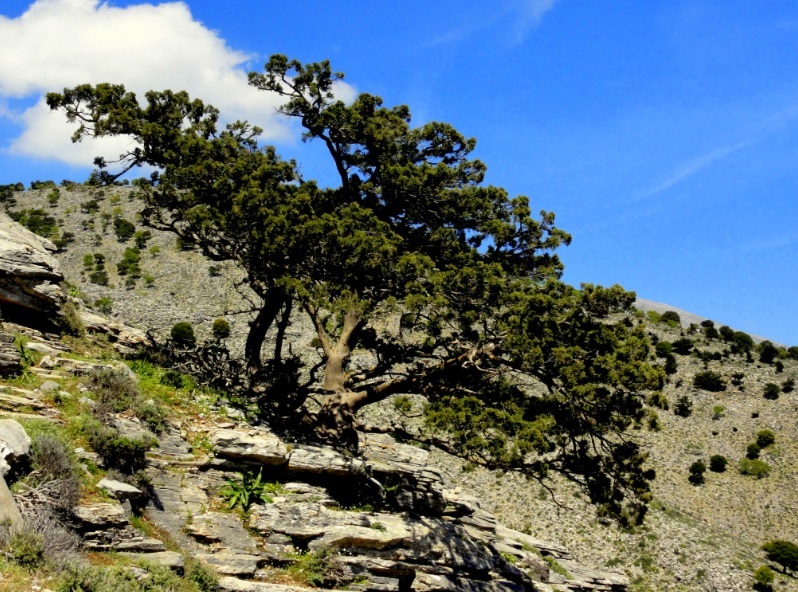 Also part of Psiloritis is the Idaio Andro cave, which is an important archaeological site and, according to Greek mythology, is the place where Zeus was raised. 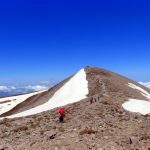 These peaks are accessible on different paths and with different degrees of difficulty, however, no matter what the mountaineer will encounter with the most impressive landscapes of wild nature and beauty in the summer months … and much more in the winter !